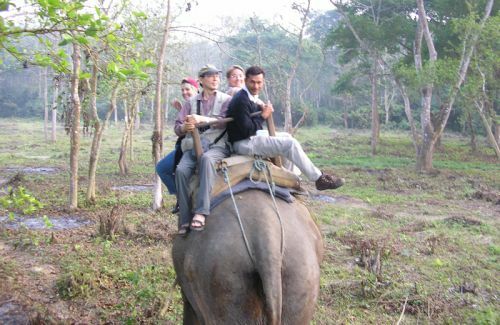 This was a hunting reserve in the beginning in 1976 and later transformed into Bardia National Park in 1988. This park lies in the western terai, covers 968 square kilometers. This is the largest and undisturbed protected area in the terai. This park is the home for many endangered species of animals, birds and plants. 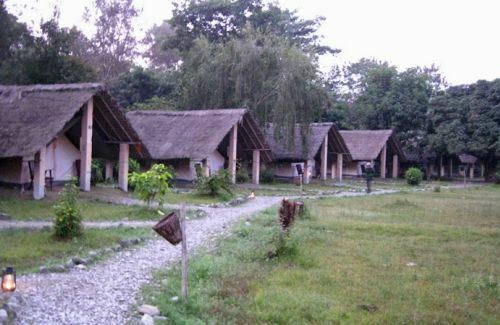 The forest is furnished with Sal tree (Teak or Soria Robusta), and a mixture of grassland and savannah forests. Located about 400 km west of Kathmandu, the park is 152 m to 1441 m high from the sea level. 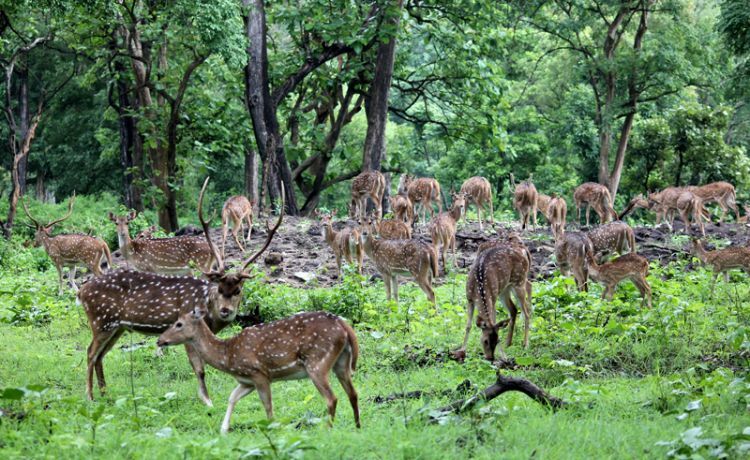 Bardia National Park has wild elephants, one horned rhinoceros, tiger, swamp deer, blackbuck, gharial crocodile, marsh mugger and Gangetic dolphin. The endangered birds are Bengal Florican, Lesser Florican , Silver-eared mesia and Sarus crane. The Babai Valley has been the wild animals and birds new home. The highest oint on the crest of the Churia range to the north of the park offers the panoramic view s in the Surkhet Valley. The park is bordered with the longest river Karnali in the west and you can do fishing too.